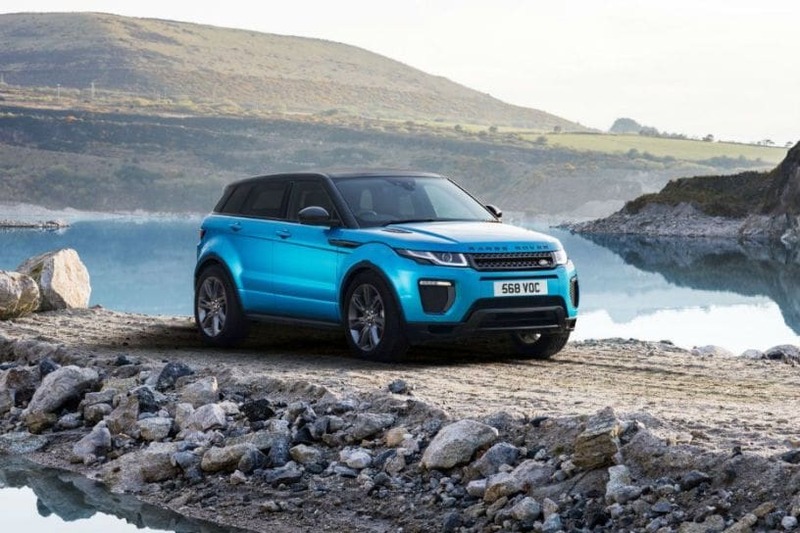 Jaguar Land Rover India has come out with a special edition of its Range Rover Evoque SUV, called the Evoque Landmark Edition, priced at Rs 50.20 lakh (ex-showroom). This variant has been rolled out to celebrate the success that the Evoque has enjoyed in its six-year stint in the Indian market. The outer body of the Evoque LE comes with a bunch of visual changes such as a graphite atlas front grille, a body kit, ‘Landmark’ lettering on the tailgate, and fender vents at the front. The 18-inch alloys are finished in gloss black to complement the contrasting grey roof. There are three colours to choose from, including a luminescent Moraine Blue shade. JLR says it’s inspired by the turquoise colour of lakes present in the vicinity of the Canadian Rocky Mountains. The Landmark Edition’s equipment level and everything else inside the cabin remains as it is, barring the dark satin brushed aluminium centre console. The ebony leather seats are finished in distinct light lunar stitching and a perforated mid-section. JLR is also offering WiFi hotspot, Pro Services, keyless entry and gesture-oriented powered tailgate as standard.